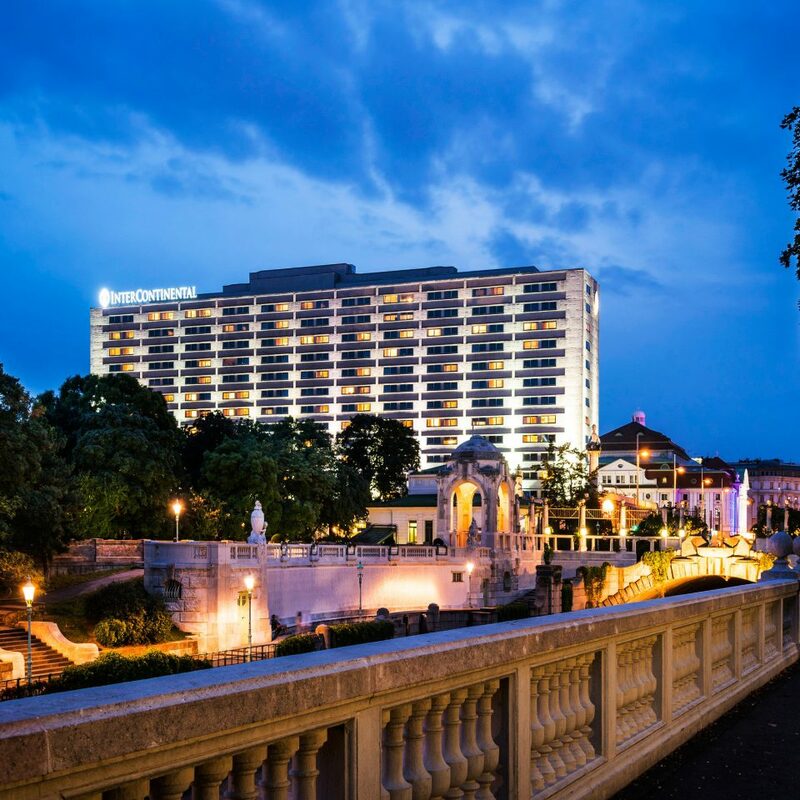 Though the hotel has a modern exterior, the interiors of the Intercontinental Vienna are nostalgic and traditional, with brass chandeliers and wood paneling in the lobby and white linen tablecloths in the two restaurants. 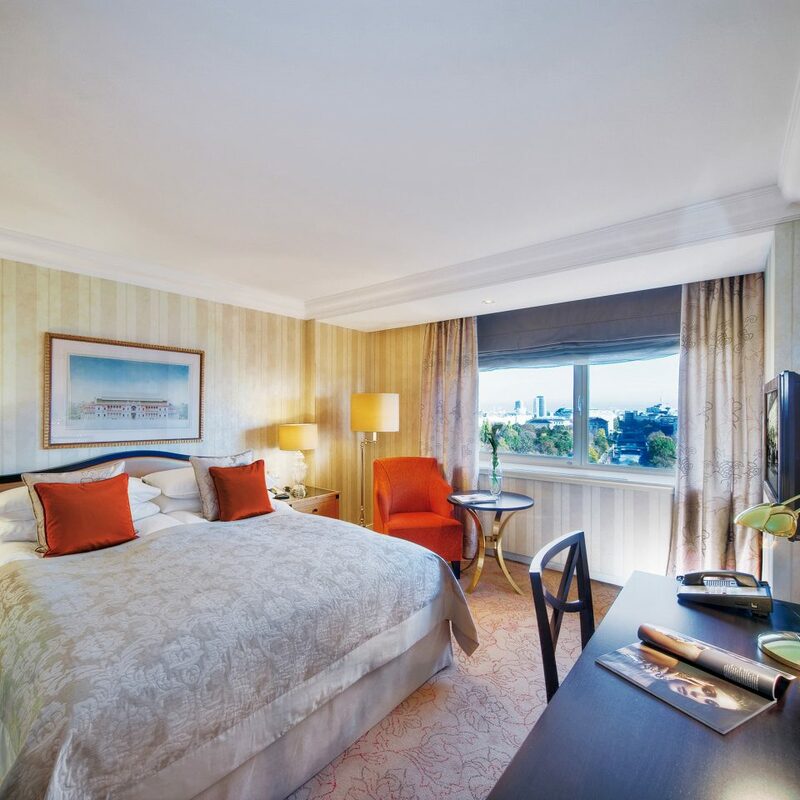 Rooms have an Art Deco touch with blonde wood furnishings, soft metallic window dressings and bedspreads, and subtle accents in deep orange. The fitness center, open 24 hours a day, features brand new equipment plus a steam bath and sauna. 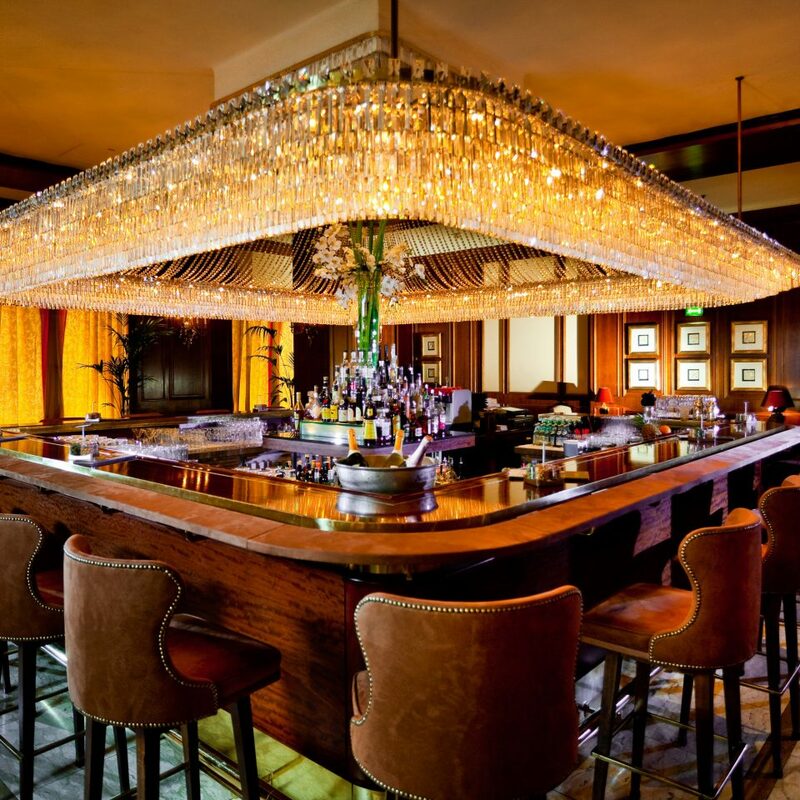 The bar, Intermezzo, serves a complete cocktail list, sometimes accompanied by live music. 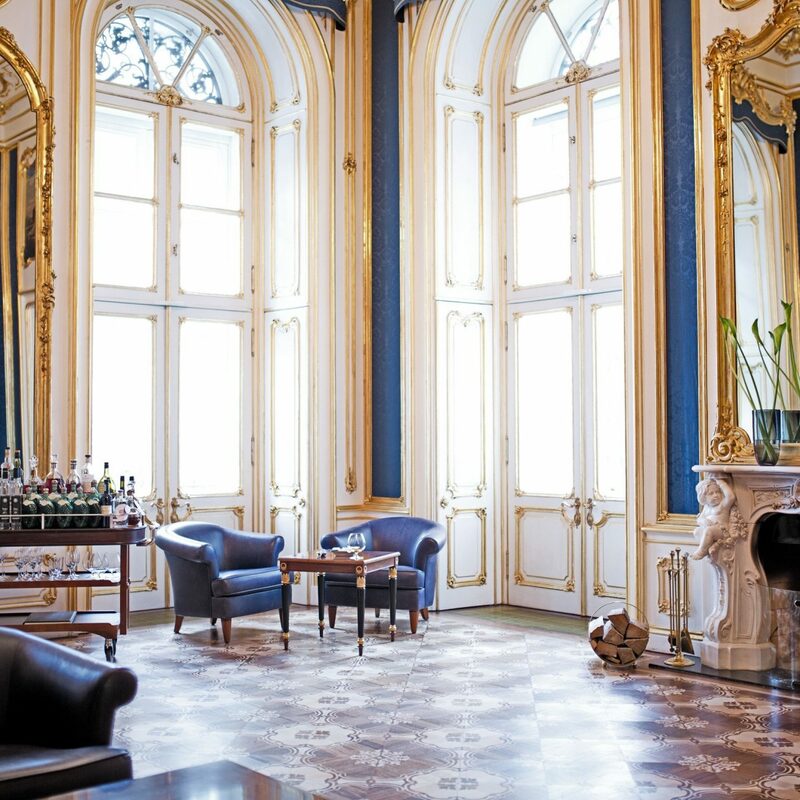 Situated on the Stadtpark (ideal for strolls or jogs in summer and ice skating in winter), the InterContinental is well located for business or leisure travelers in Vienna. 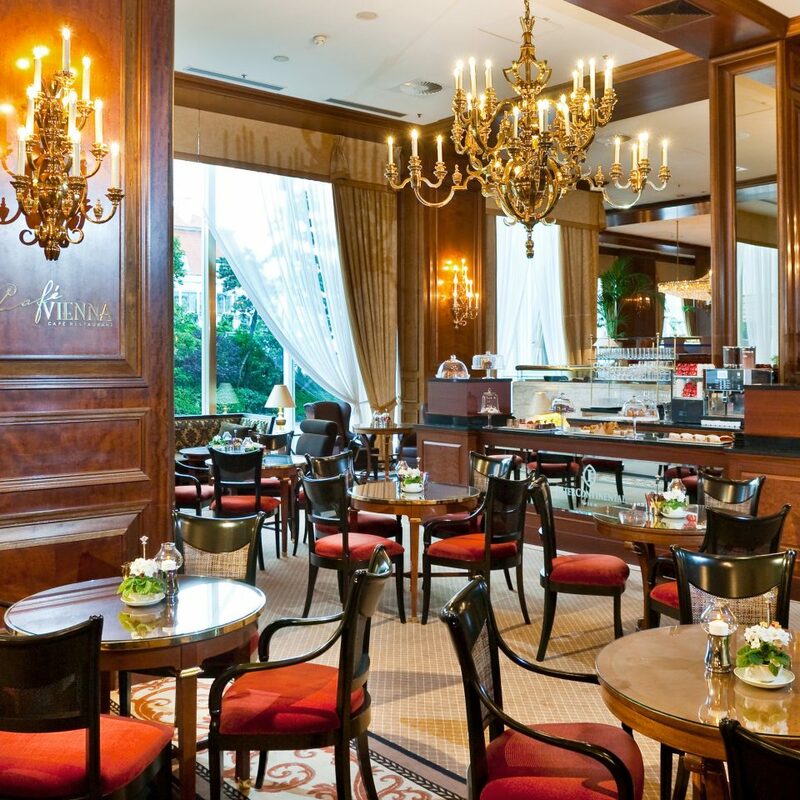 Make a visit to Demel Coffee House and the Imperial Palace, where the famed Spanish Riding School trains. There are opera houses and concert halls aplenty, well worth a visit. If the grand formality of Hapsburg-era Vienna tires, check out the striking contemporary art museum MUMOK. 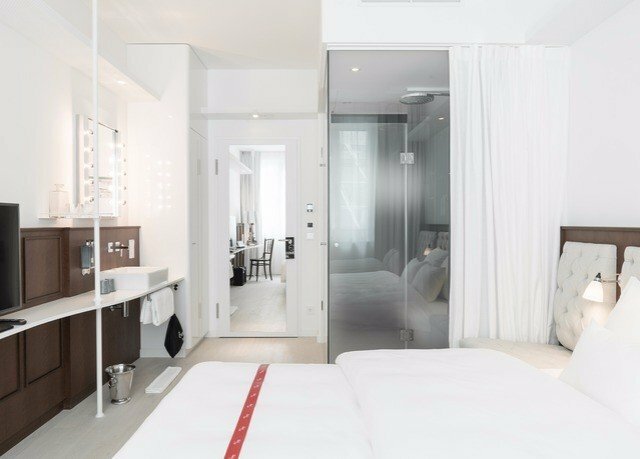 Husband and I stayed in intercon Vienna for 4 nights, overall very disappointed with the experience. Concierge service is severely below standards and cannot even be compared to other 5 star hotels such as Sofitel which we have stayed in. Christian Plank, the concierge person on duty refused to help us to book tickets into tourist attractions despite us already writing every detail down for him nicely on a piece of paper, which would have made things easy for him. He refused to even look at the paper and told us “no, the hotel does not provide such services” he was rude and unhelpful. We are appalled by his response as other hotels we have been to just before arriving in Vienna had consistently helped us with this. We spoke to Julia knauder, the hotel manager regarding this and she promised to help us out. Turns out that IC Vienna confirmed that they were not able to book the tickets for us because the bookings required our credit card details and we were not present to provide it. 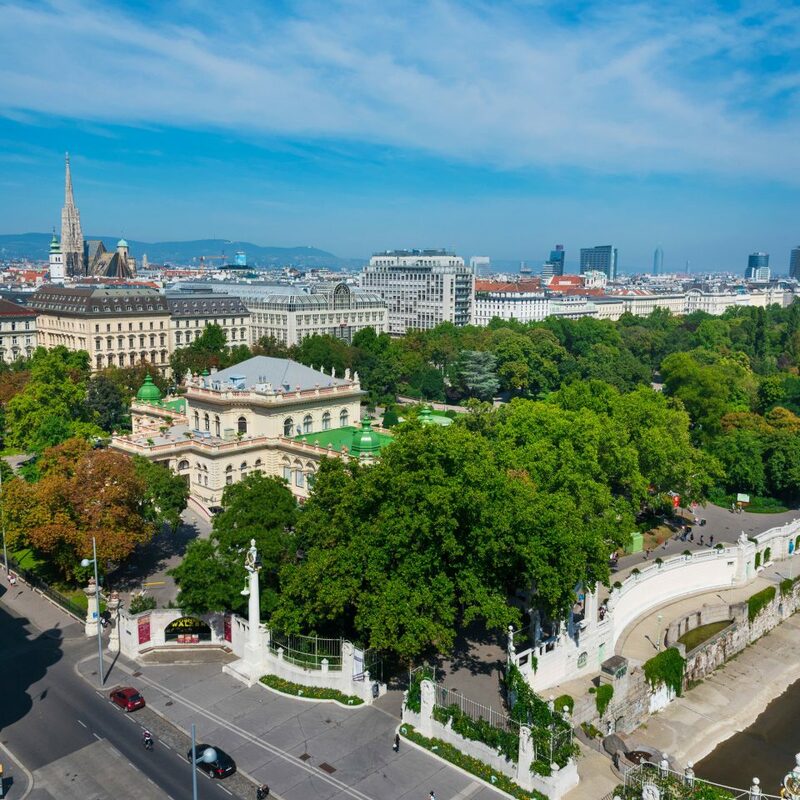 We are not expecting tourist attractions in Vienna to function differently from the rest of the world, since we had managed to request other hotels to help us with our bookings many times before. E.g USA, South Korea, Budapest, turkey. 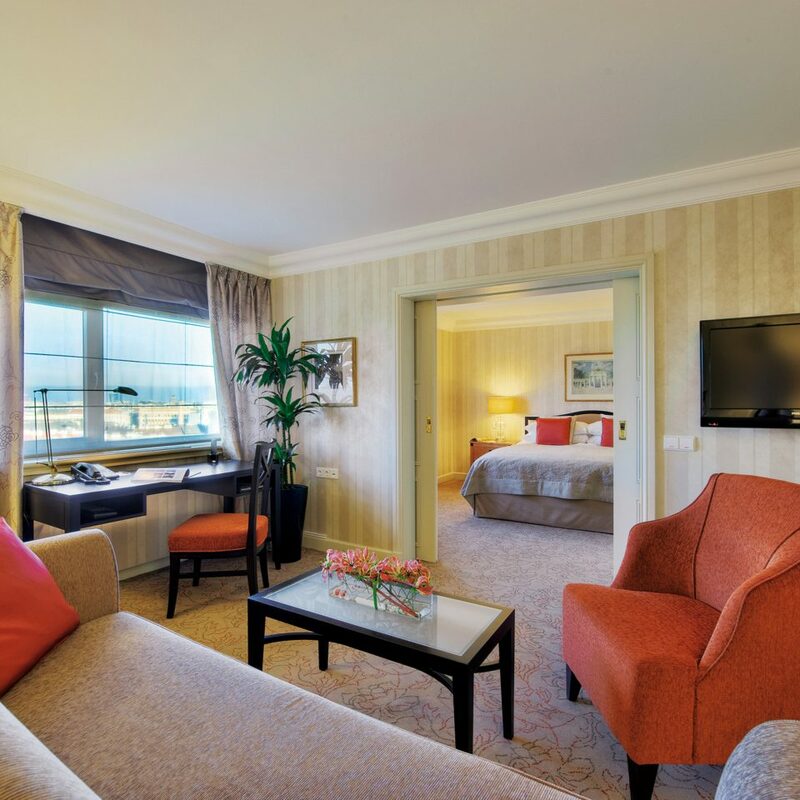 We have stayed in intercontinental in Istanbul and they were able to facilitate with our bookings. 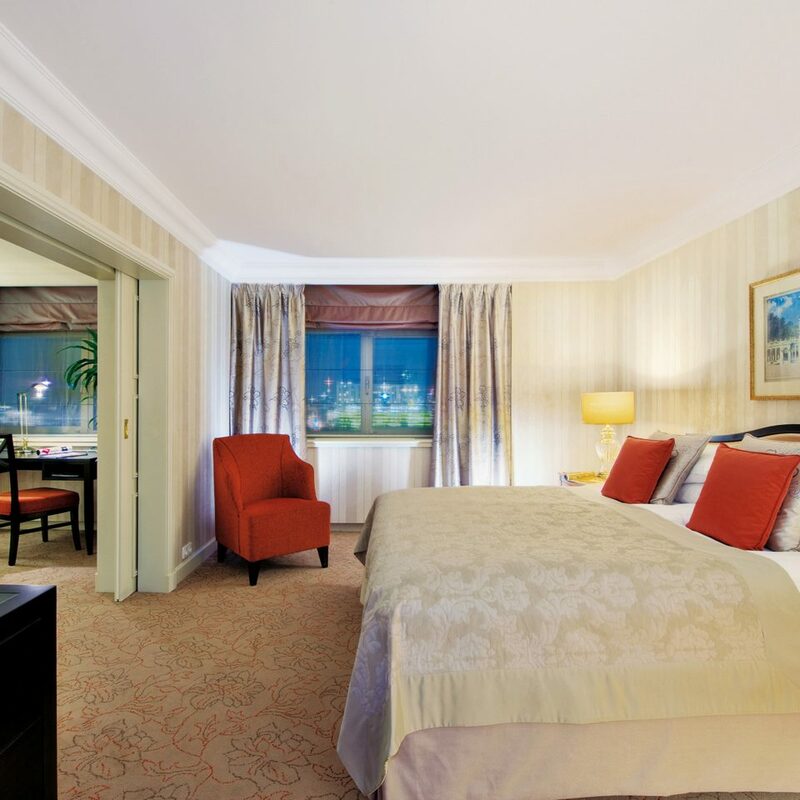 Hence we still do not understand why intercon Vienna is unable to. We ended up having to queue for our own tickets on that day itself, wasting half a day in the queue for tourist attractions. 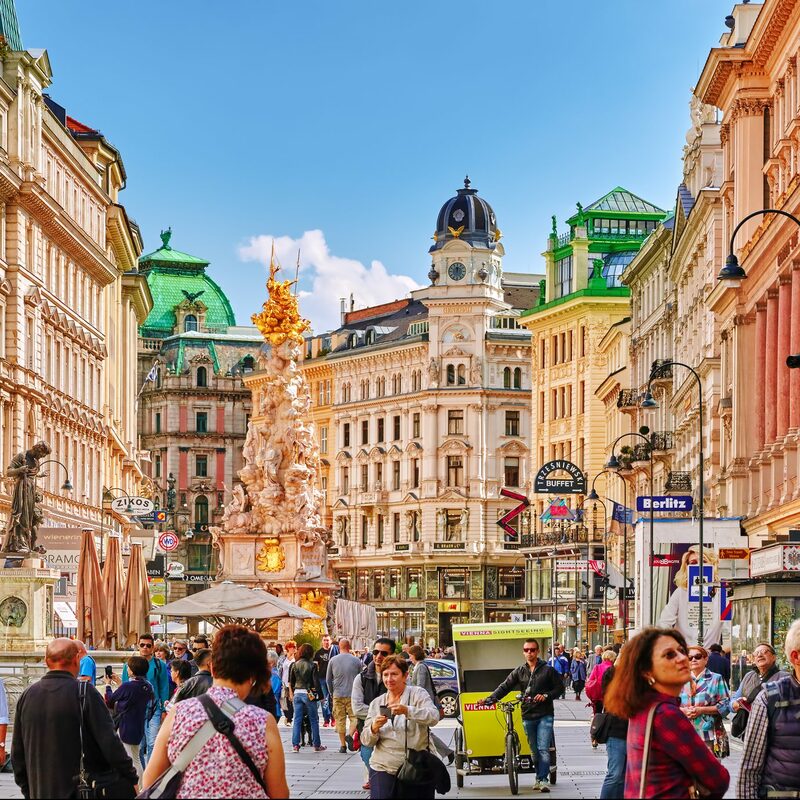 Overall, if you are a tourist who spends money to stay in a 5 star hotel, expecting good services, you should look at other hotels instead of intercontinental Vienna. 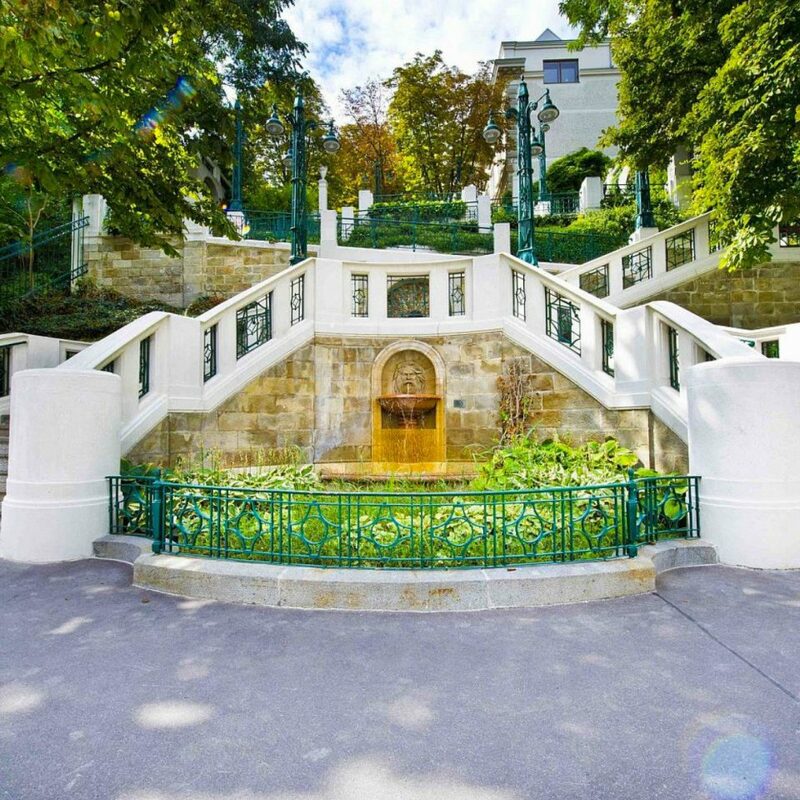 The functionalist masterpiece in the heart of Vienna, 5 minute walk from the heart of the old city and 5 minutes from the Austro Hungarian Palaces is a real center of society on this legendary city. 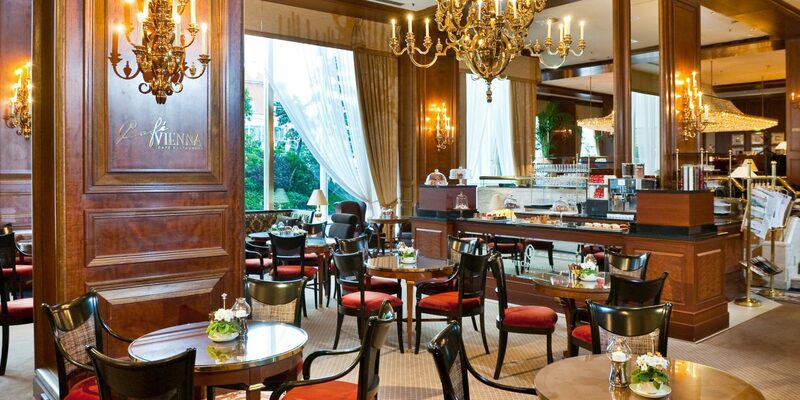 The lobby bar is without peer with regards to activity in the evenings and the location couldn’t be more central. The staff helpful and available. I will return to this hotel in the near future. A real of the Intercontinental collection. 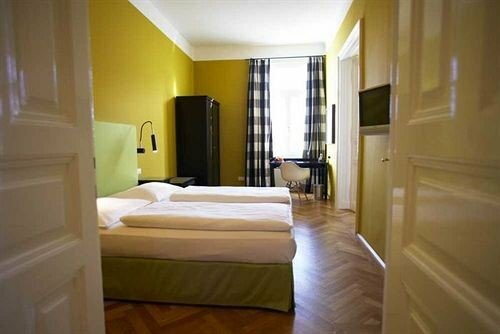 Good location opposite of Stadt Park and walking distance to the famous Graben walking street. Is quite old though but everything was working fine. We had a great stay, whilst enjoying a weekend away. 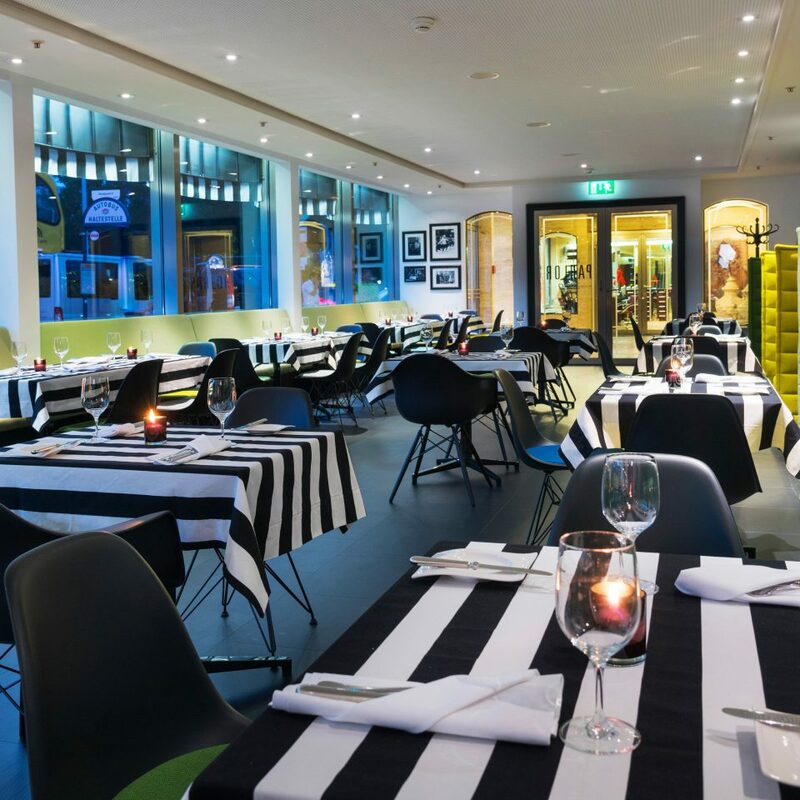 The hotel is perfectly located from the main train station, U-Bahn and the City Centre, all of which are in easy walking distance. The customer service was superb. The gentleman who checked us in was very welcoming, as was the lady housekeeper on our corridor, who smiled and greeted us every morning, through to the gentleman on room service and the lady who we settled the bill with prior to our departure. Faultless, and a credit to the hotel. The main lobby areas are amazing, and give a real sense of arrival. 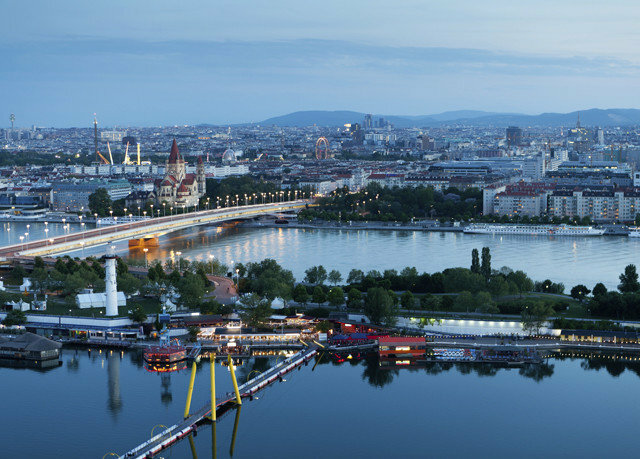 We were lucky to receive an upgrade, which was sincerely appreciated, and gave amazing views across Vienna. The room was very large and spacious, with all the amenities to enjoy a comfortable stay. The only negative, should there be one, was the AC, which we had on constantly, but never felt like the room was getting cool. We asked for a fan, which promptly arrived, but again didn't get the coolness we were hoping for. Of course this is more personal preference than anything else. 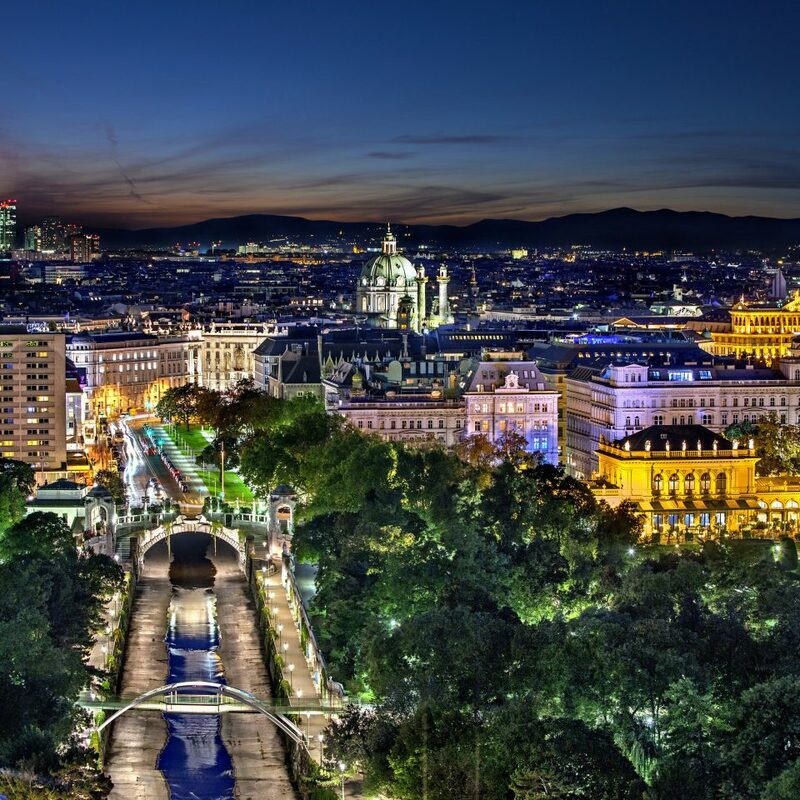 Highly recommended and would use again, should we be visiting Vienna in the future. I like the theme of the hotel. 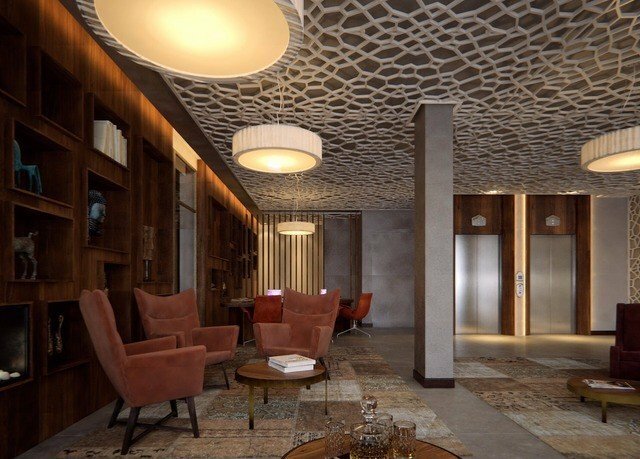 It looks very prestigious and has high service level. Staff was extremely polite and helpful. Breakfast was one of the best I've had with a great selection including egg and omelette station, bread, pastries, cereal, fish, arabic station, japanese station and more. Breakfast even included champagne.The room was nice but I did have trouble with my TV (which was fixed immediately). TV includes Blockbusters on demand for free. There is a minibar in the room. 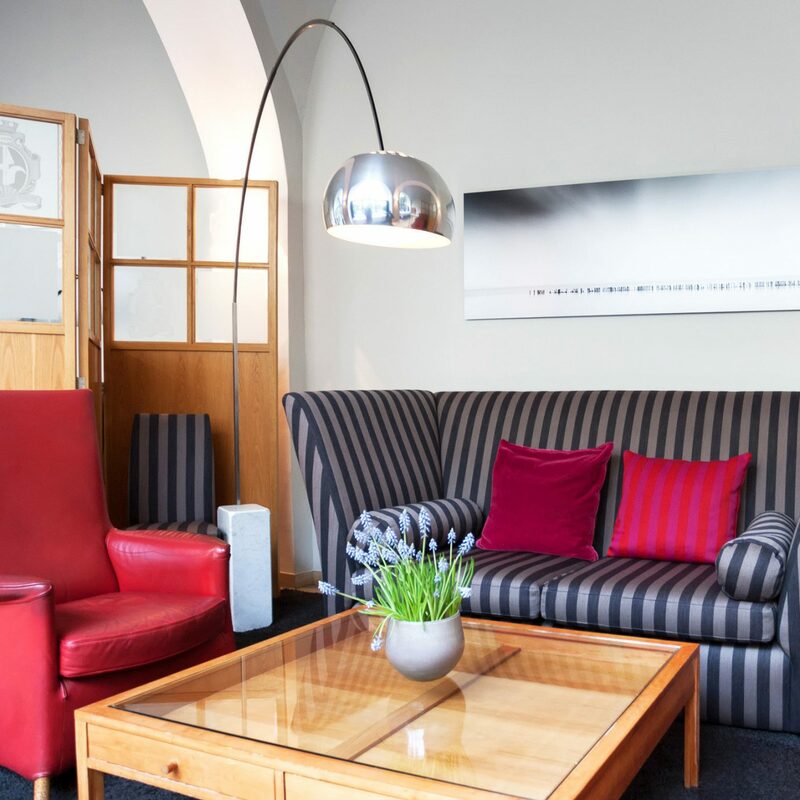 This hotel is very well located next to an interesting park and close to U-Bahn and in a walking distance from the city centre.